The first woman to have a successful womb transplant from a dead donor is pregnant, a hospital in southern Turkey said. Derya Sert, 22, who was born without a womb, had been receiving in vitro fertilization (IVF) treatment after the transplant in August 2011. "Early test results are consistent with pregnancy. The patient is in good health at the moment. 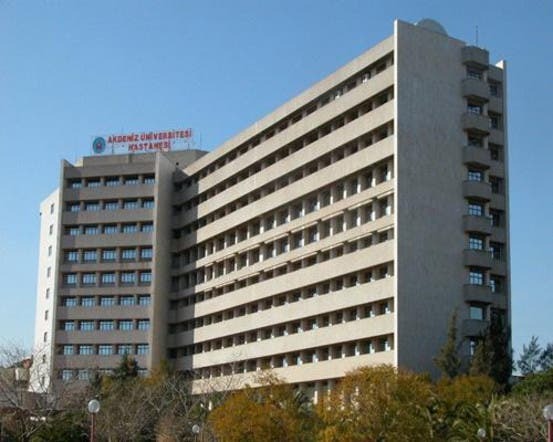 We will continue to update on developments in the coming period," Akdeniz University Hospital in Turkey's Mediterranean city of Antalya said in a statement late on Friday. One in every 5,000 women globally is born without a womb, while thousands more have the organ removed due to cancer or other diseases, leaving them unable to get pregnant. In September, doctors in Sweden performed the world's first mother-to-daughter womb transplants on two Swedish women, both in their 30s.